LOVE, LOVE, LOVE Your Site!! Did I say, "LOVE Your Site!"?! 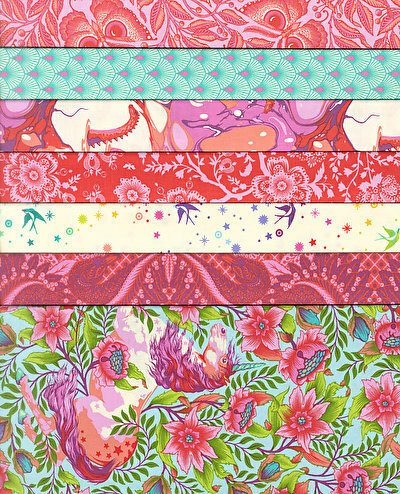 This Pinkerville Fat Quarter gift pack includes 7 fat quarters in the Cotton Candy palette from Tula Pink&apos;s Pinkerville collection.